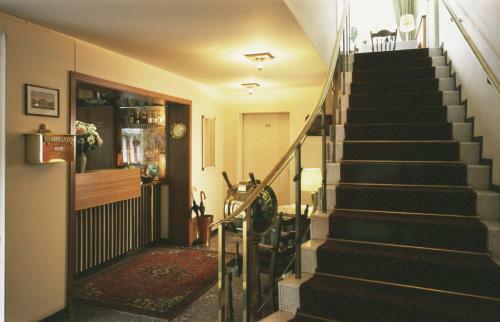 This hotel is located in one of the most beautiful neighbourhoods of Hamburg, minutes away from canals, parks and shopping opportunities and 20 minutes from the city centre by bus. 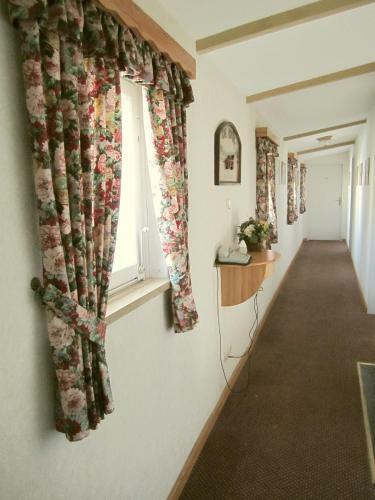 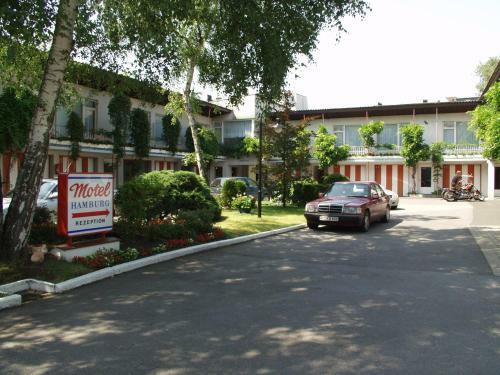 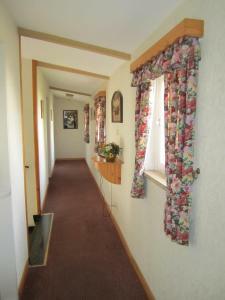 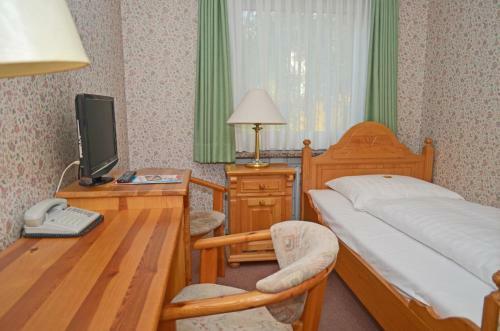 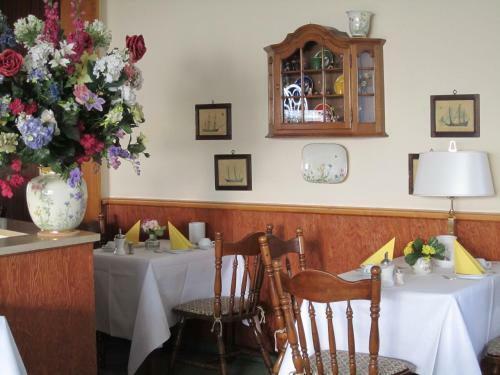 The 2-star Motel Hamburg offers quiet, cosy en suite rooms with free wireless internet access. 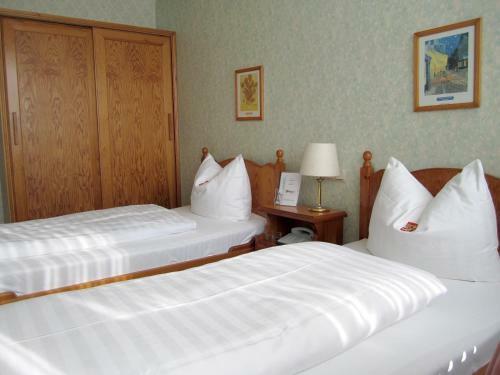 Start the day with the hotel’s comprehensive breakfast buffet. 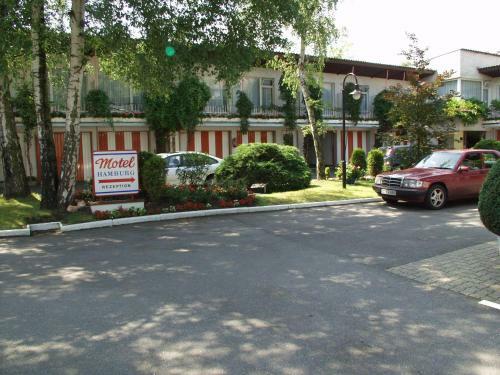 Free private parking spaces are available at the hotel. 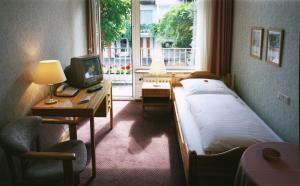 Near the Motel Hamburg, you will find plenty of dining opportunities, as well as excellent transport connections taking you into the heart of Hamburg, including the exhibition grounds, the CCH congress centre and the famous nightlife district, St Pauli with its infamous street, the Reeperbahn. 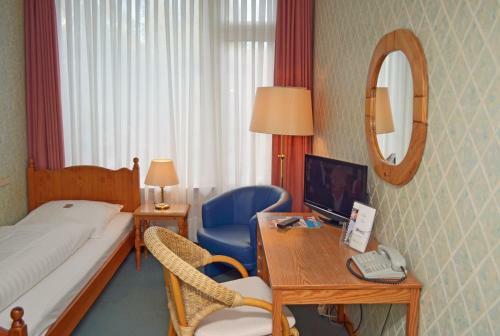 The Eppendorf University hospital is only a 10 minute walk away. 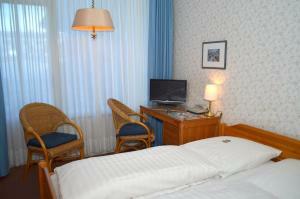 Classically decorated room with a satellite TV, balcony and a private bathroom with complimentary toiletries.